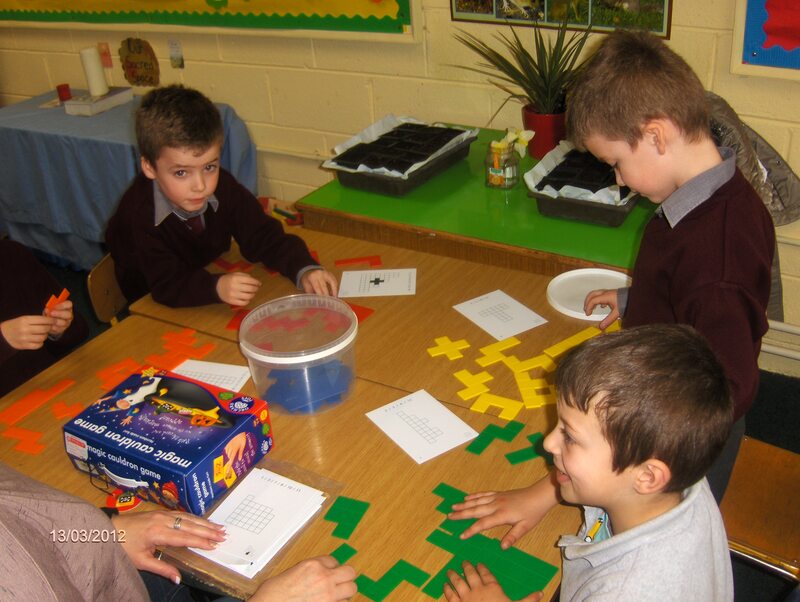 Busy Scientists. 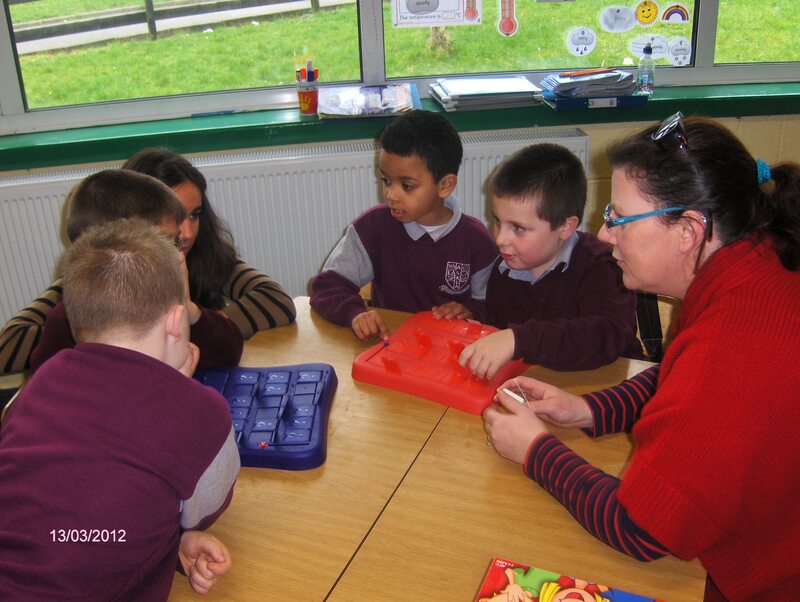 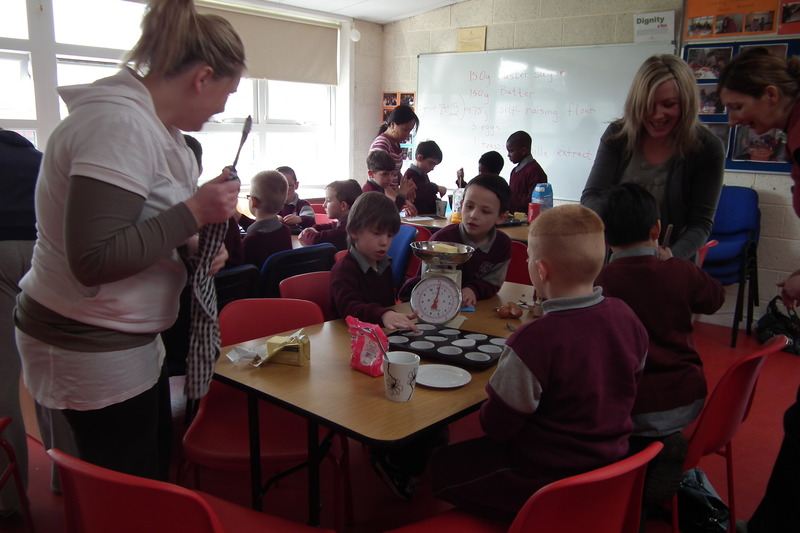 It has been an incredibly busy time for science in Holy Family BNS. 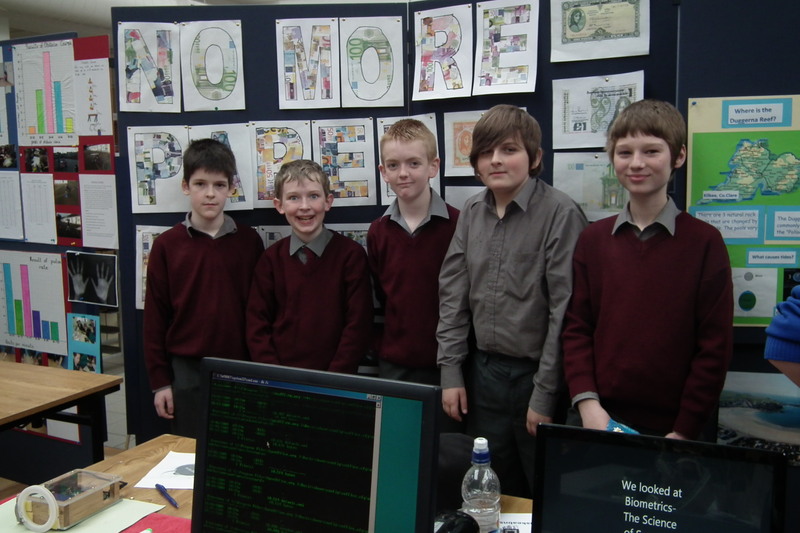 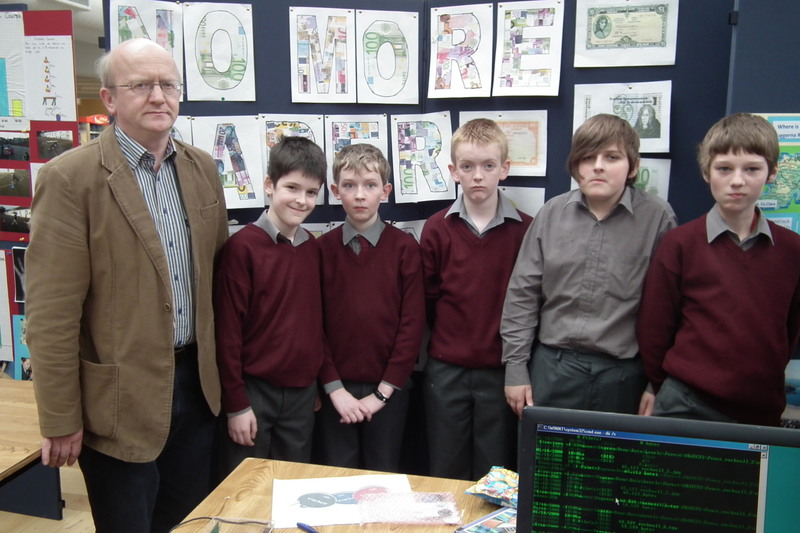 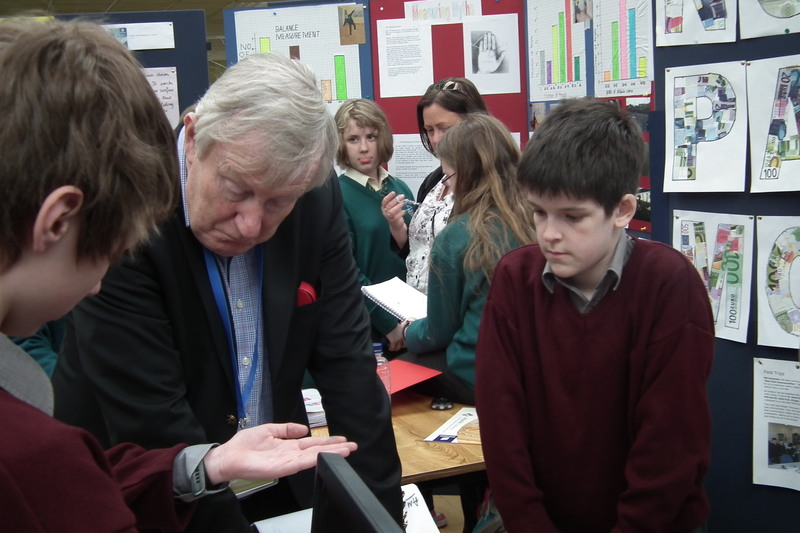 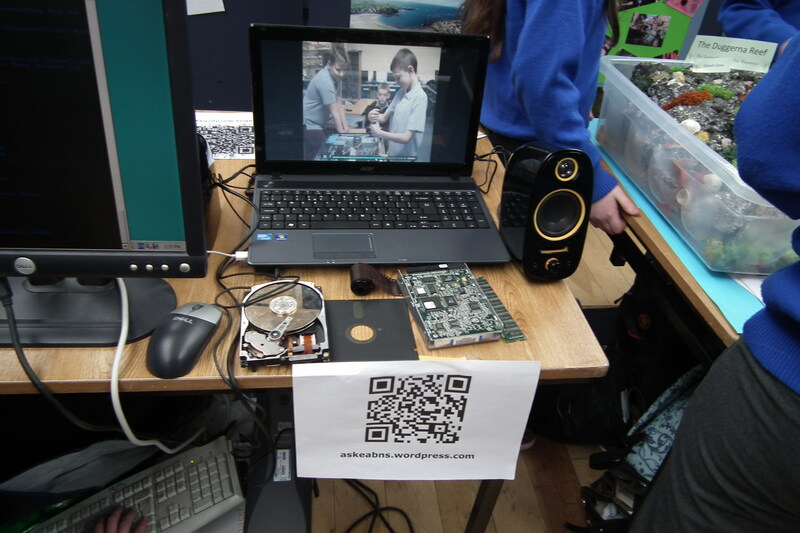 The schools Science club impressed the judges, at the Ericsson National Science Finals in AIT, with their excellent project on digital money and near field communication. 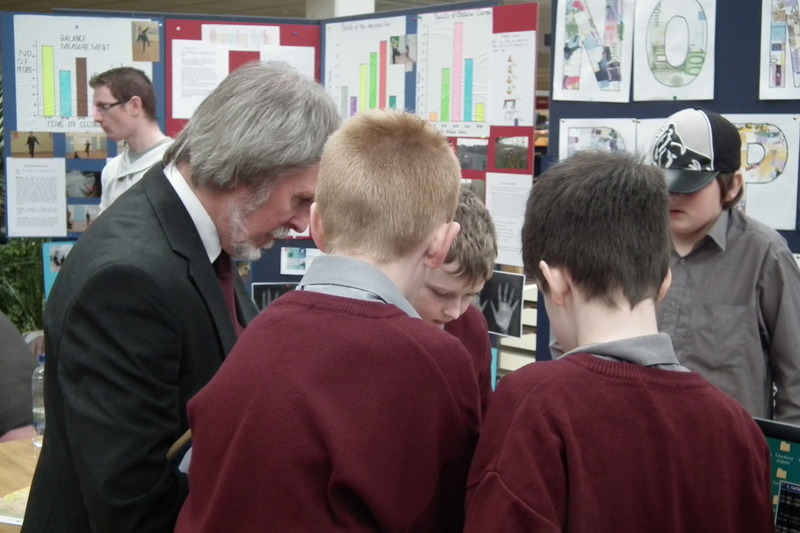 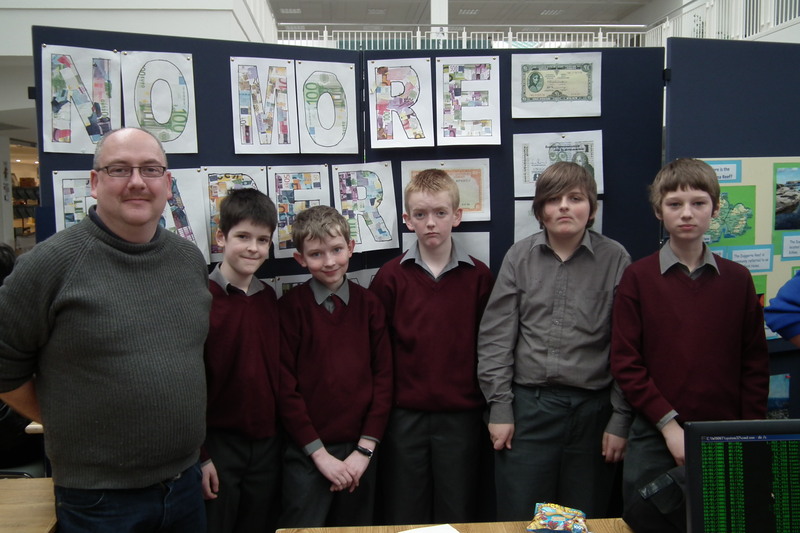 Science Engineering Week was marked with two excellent talks on mechanical and electrical engineering hosted by Carlow Library. 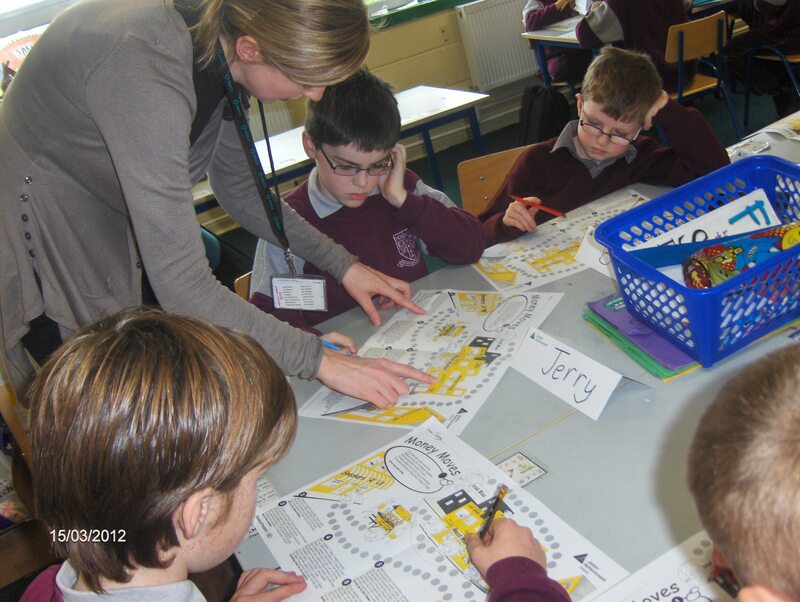 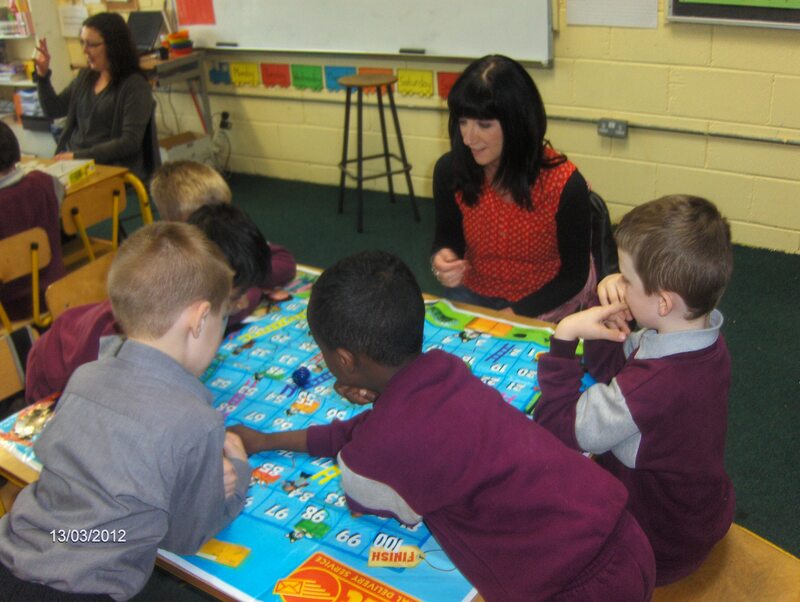 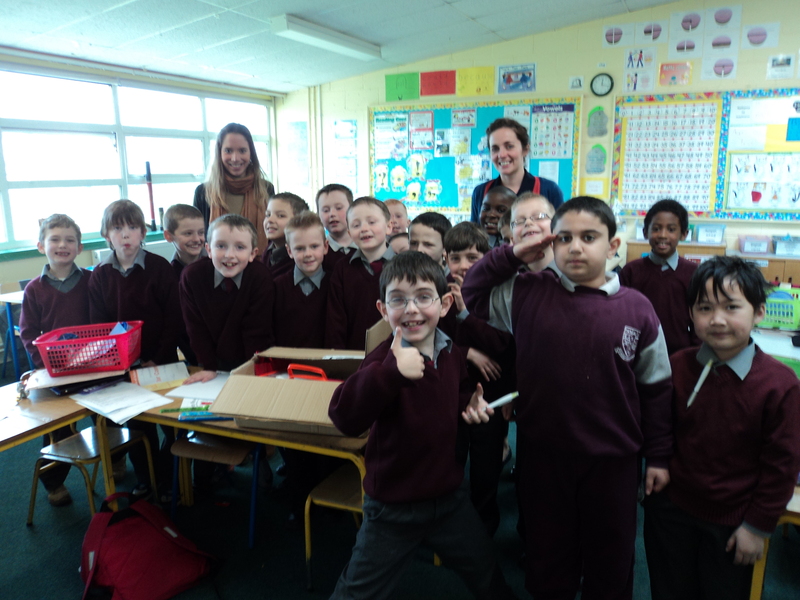 The boys from Holy Family were very impressed with these talks and loved all the free badges and pens! 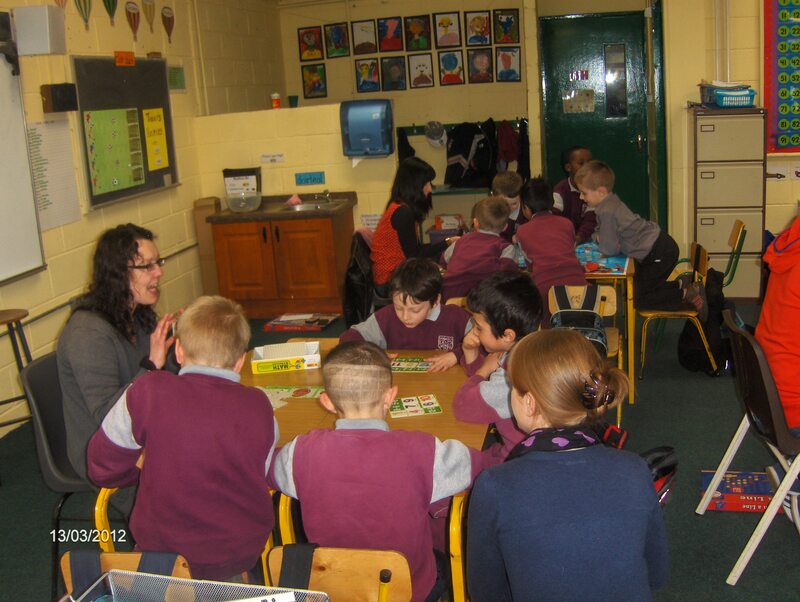 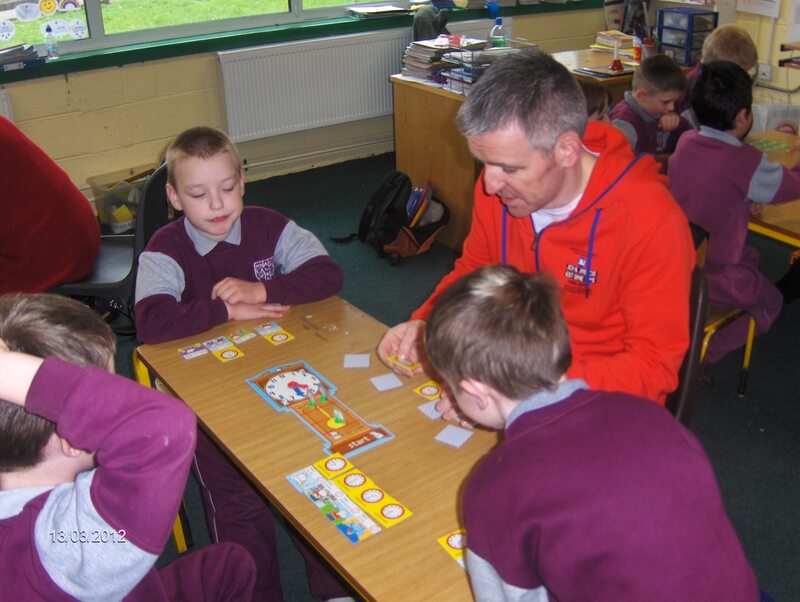 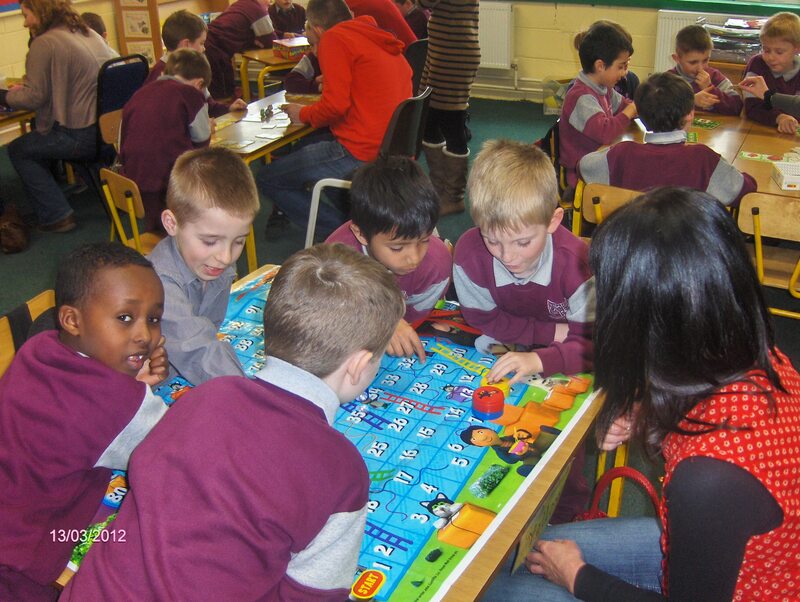 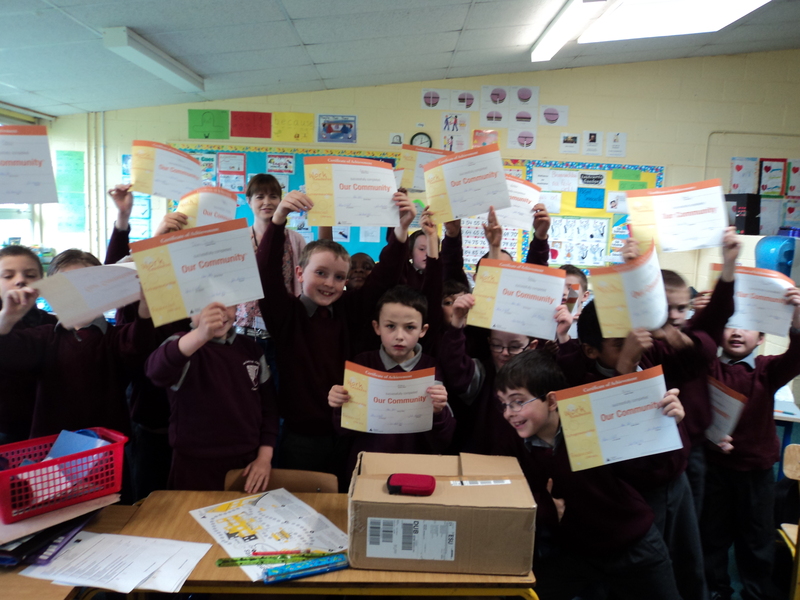 MSD have been very busy the past few weeks in Holy Family BNS developing within the children an awareness of the world we live in. 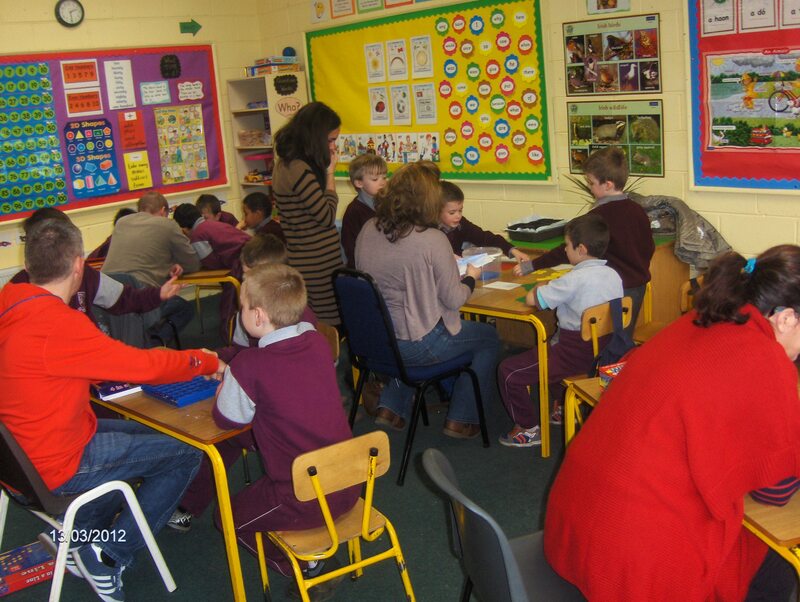 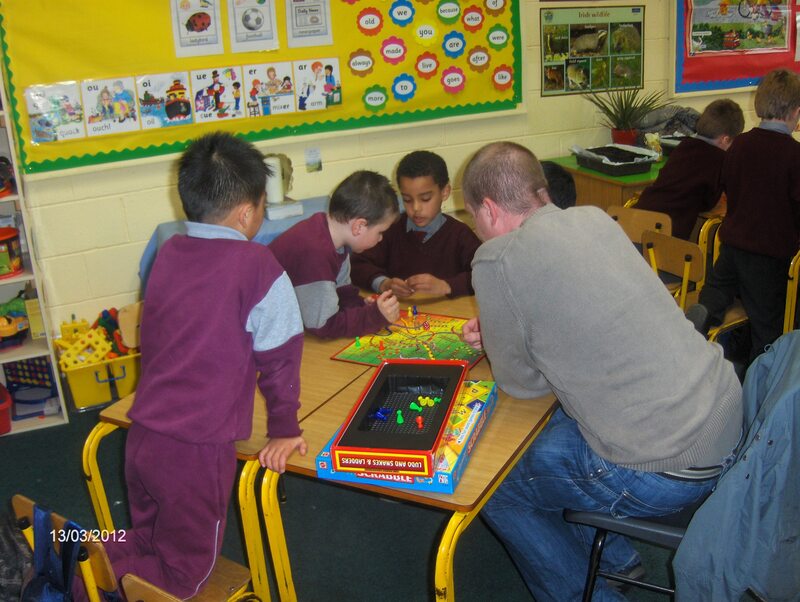 Also, a donation of 1, 000 euro towards the schools excellent playground facilities is very much appreciated. 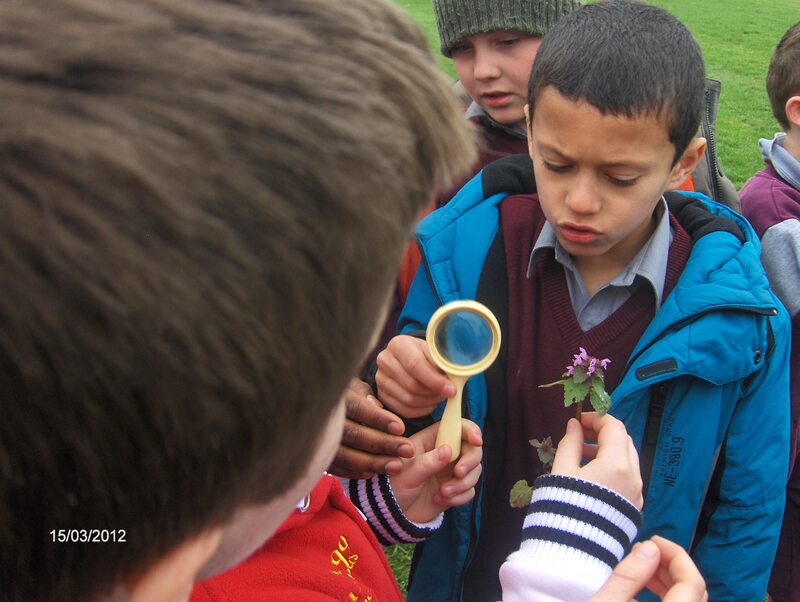 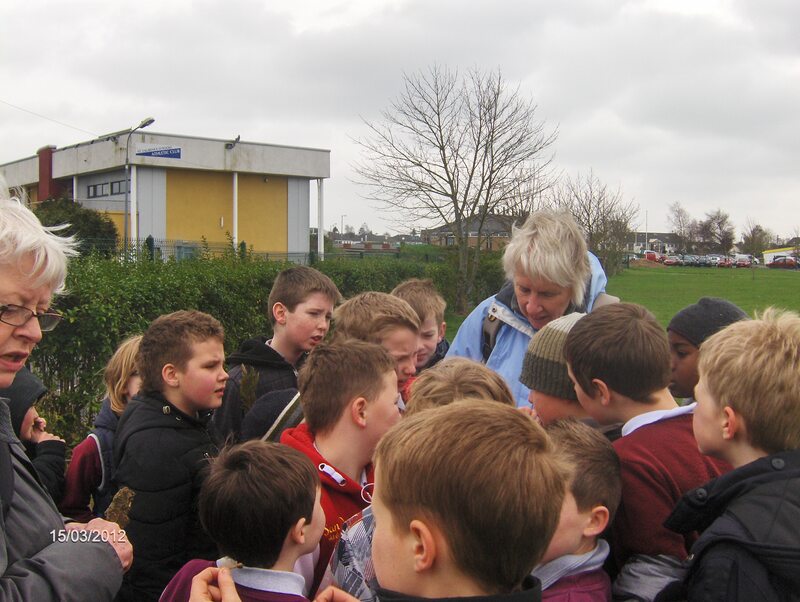 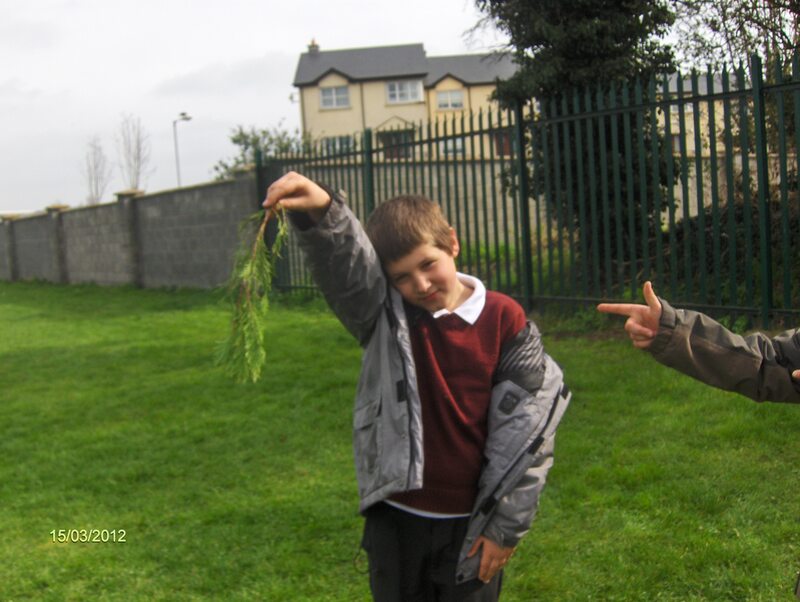 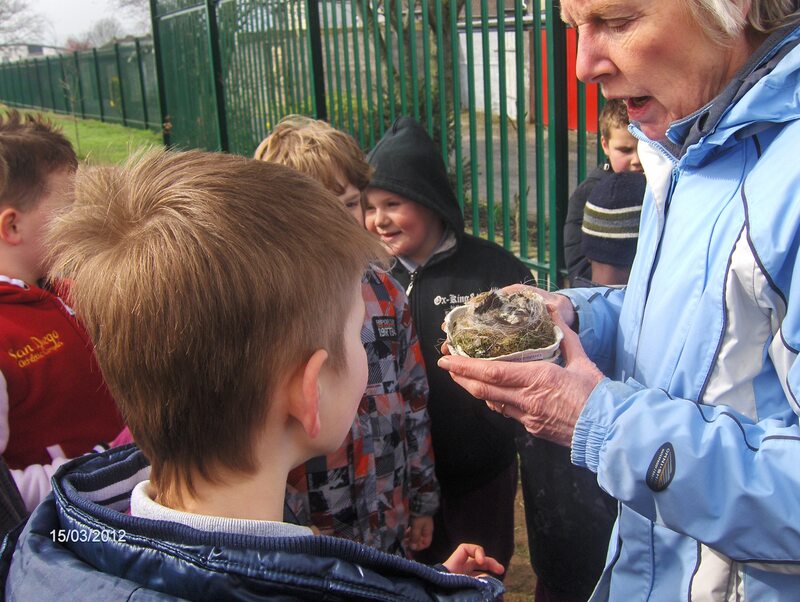 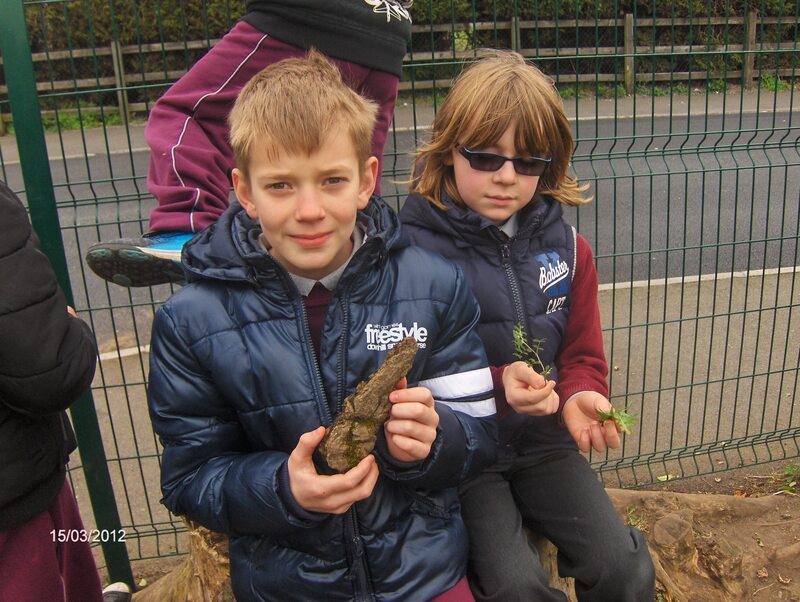 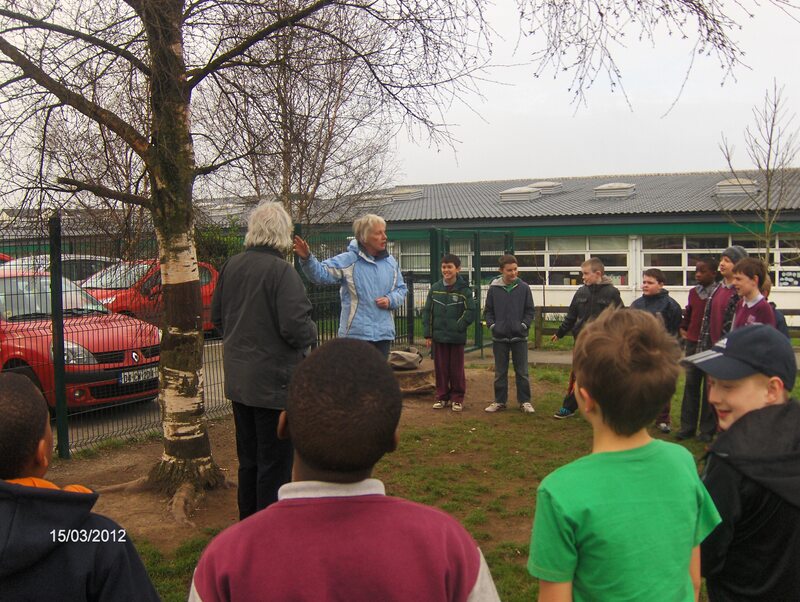 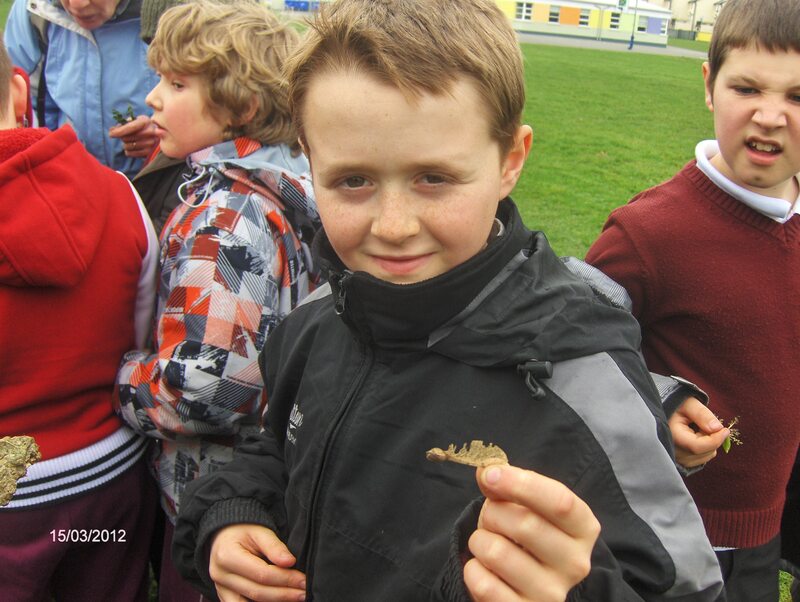 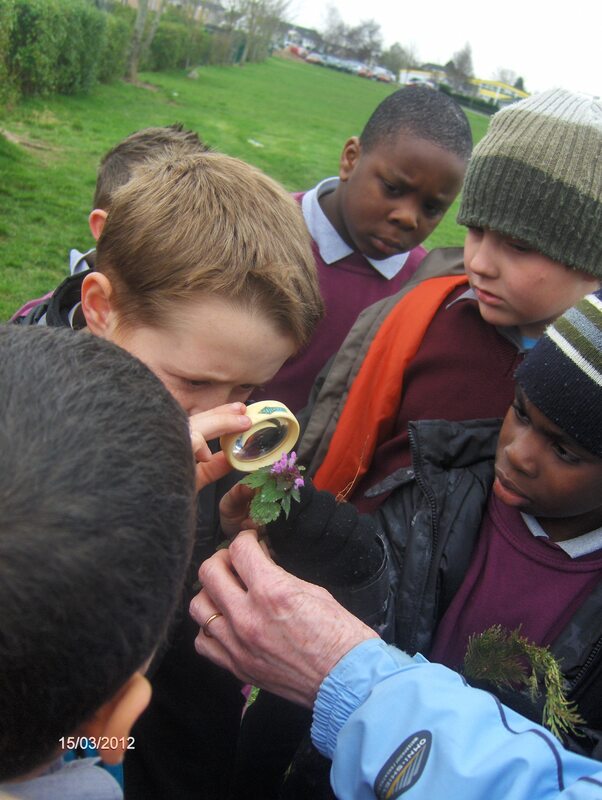 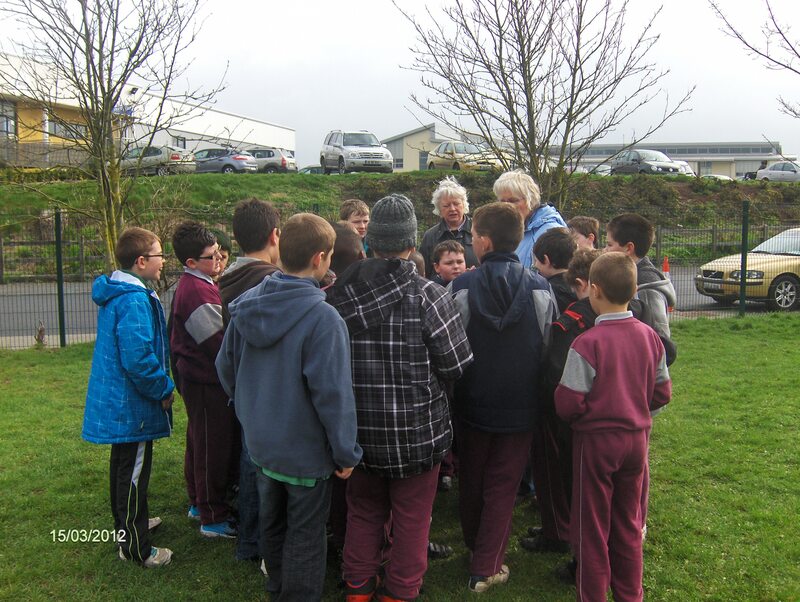 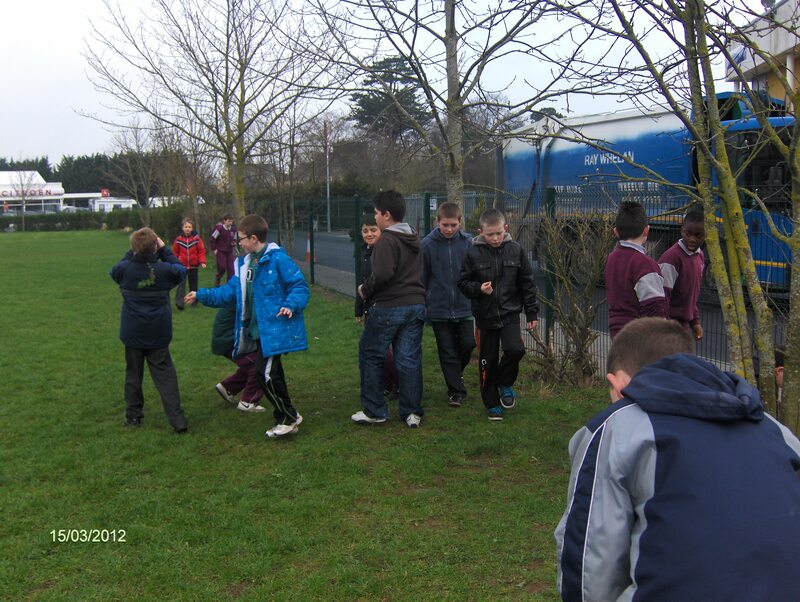 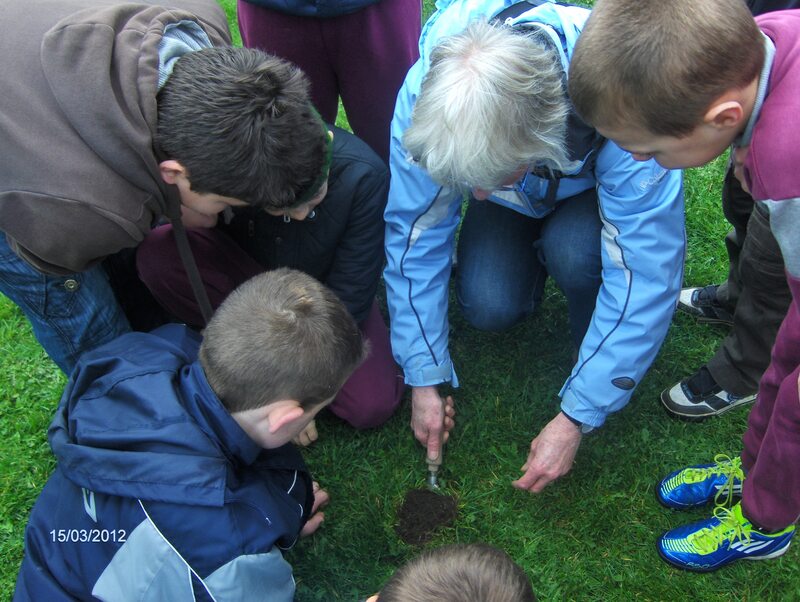 As part of National Tree Week, Mary White conducted brilliant nature explorations within the school grounds. 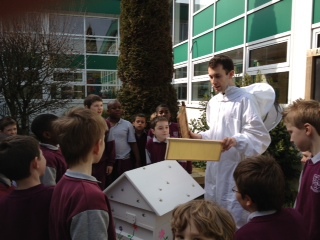 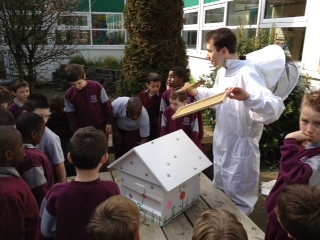 Also, as part of the schools Green School Activities, the boys also were given a fascinating talk on bees and their life cycle by two beekeepers. 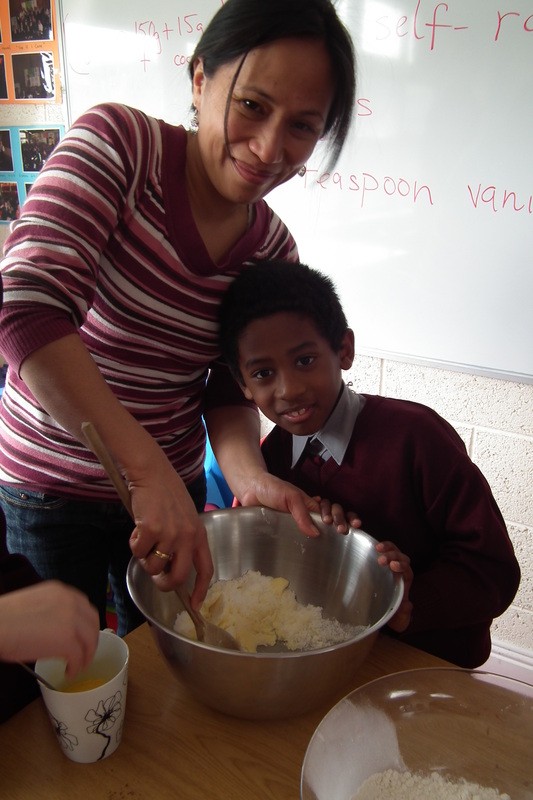 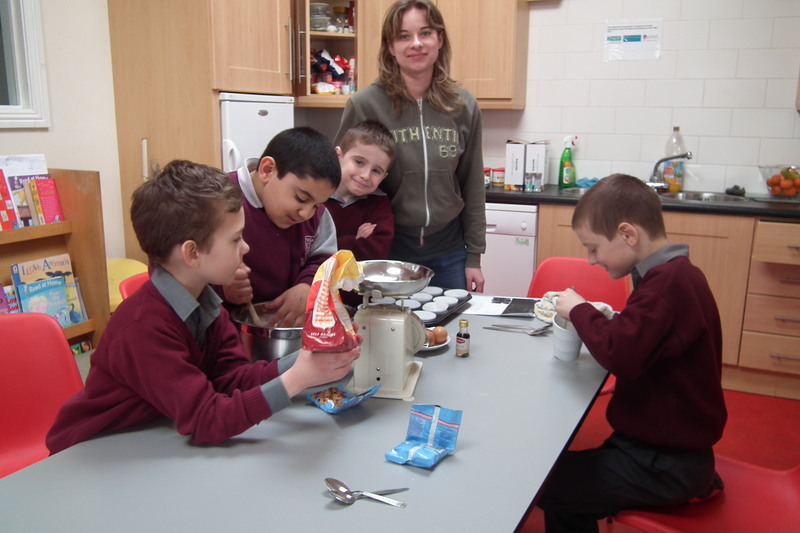 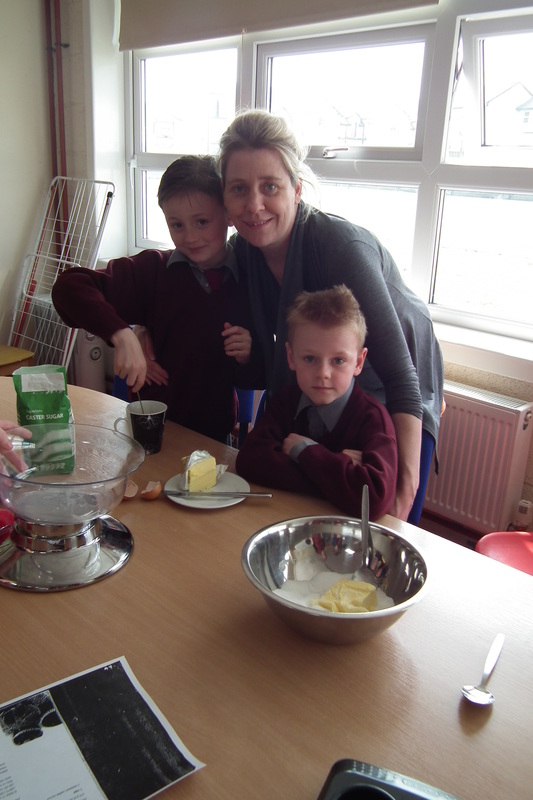 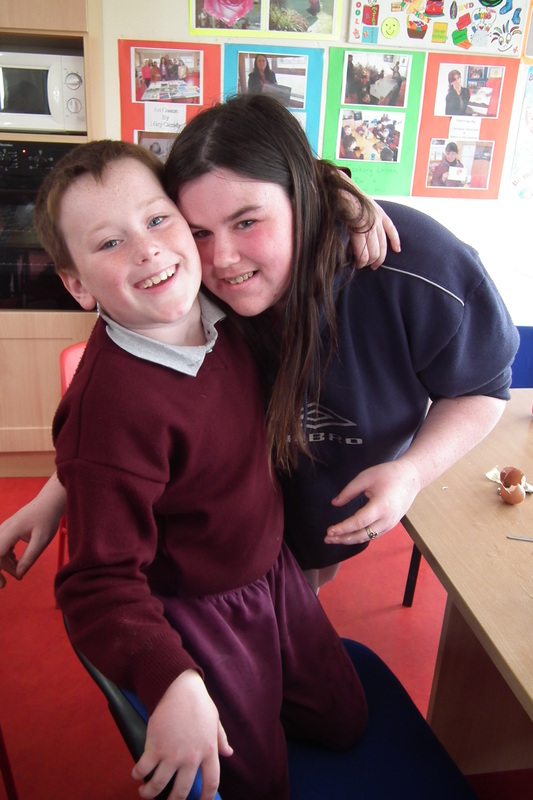 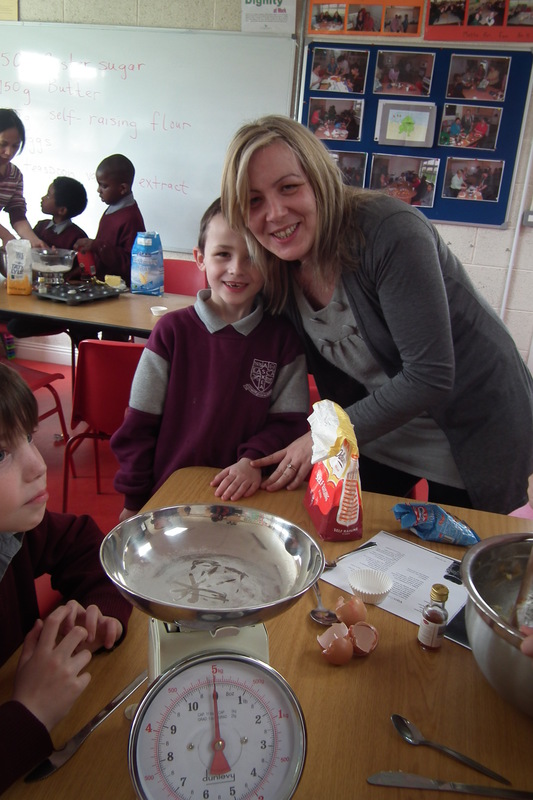 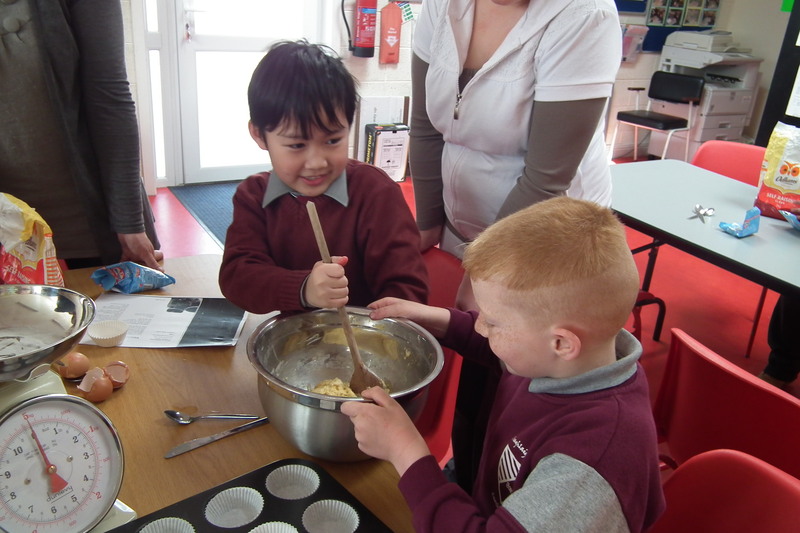 Finally, the wonderful parents of Holy Family BNS, had great fun teaching the lads how to play math games and cook some very tasty buns.